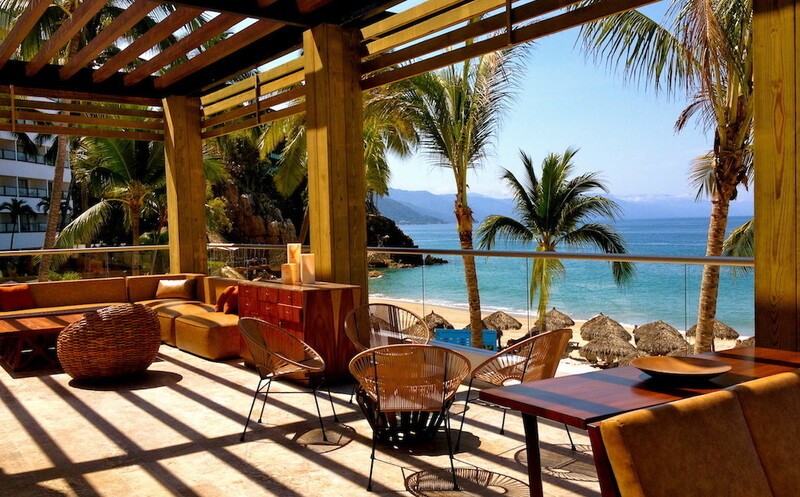 The Mexico Ministry of Tourism, the Business Coordinating Council, the Ministry of the Economy and the Mexico Tourism Board presented the progress of the Marca Pais program, a strategy that has strengthened the image of Mexico abroad and increased the number of international visitors. Over the past two years, this partnership between the federal government and private sector has resulted in a rise in Mexico’s position in international perception indicators in regions including the United States, Europe, and Asia. The Marca Pais strategy worked in five strategic pillars, to highlight strengths in areas including tourism, culture, economy, investment, and sustainability. Secretary of Tourism Gloria Guevara Manzo noted that the results achieved towards repositioning Mexico’s image abroad took shape due to the teamwork and commitment of the business leaders and tourism ambassadors who joined the campaign, including Javier “Chicharito” Hernandez, soccer player with Manchester United; actress Salma Hayek; model Jimena Navarrete; singer Alejandro Fernandez; Sergio “Checo” Perez, Formula One driver; actor Diego Luna; Olympic diver Paola Espinosa, and golfer Lorena Ochoa. She said that the strategy included an intensive international public relations campaign with the media, opinion leaders, and special events, as well as engagement with celebrities visiting Mexico, including Andre Agassi, Sylvester Stallone, Mario Lopez, Jennifer Lopez, Enrique Iglesias, Rachael Ray, Britney Spears and Eva Longoria, among others. Secretary Guevara said that as a result of this promotion strategy, Mexico achieved growth in the number of international visitors of 143 nationalities; moreover, Mexico increased U.S. market share from 16 percent to 19 percent as a destination for American travelers. 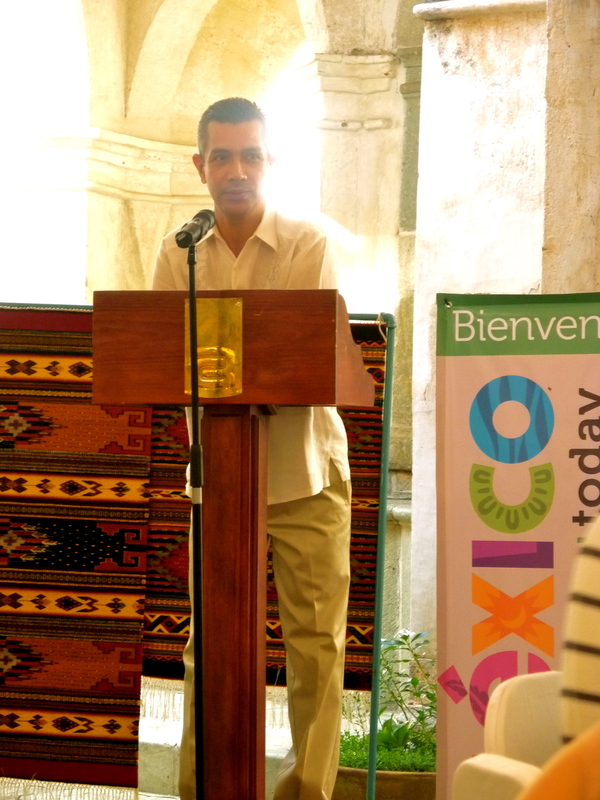 The Marca Pais program participated in special events including the 2012 London Olympics, the Cannes Lions Festival, Formula One, the Pan American Games and the Tianguis Turistico, as well as the Centenary of the Revolution, Tijuana Innovadora, Bicentennial of Independence, the Mayan World program, and meetings such as COP 16, Green Solutions, T20, B20, G20, WTTC, WEF, and many others. Marca Pais participated in the execution of the documentary Flight of the Butterflies and Mexico, The Royal Tour; in addition, the program had a presence at sporting activities including sailing and the World Rally Championship (WRC), which allowed the inclusion of the brand in the WRC’s new videogame for XBOX 360. Gerardo Gutierrez Candiani, President of the Business Coordinating Council, recognized the success of Mexico’s promotional campaigns abroad. He said that due to the teamwork of the initiative, Marca Pais is seeing strong results, and that it is the responsibility of all sectors to maintain these efforts and share the many benefits that Mexico offers the world. He notes that the strategy supported Mexico in overcoming challenges such as the H1N1 influenza and the global economic crisis in regions such as the United States and Europe, as well as security concerns. Jose Antonio Toree, Undersecretary for Competitiveness and Business Regulation of the Ministry of Economy, said that today a clear trend can be seen with regards to Mexico’s rising competitiveness, based on key global indicators. He mentioned as an example the ranking of the World Economic Forum (WEF), in which Mexico has advanced 13 positions in the last two years, to rank 53rd among 144 nations; in addition, the Doing Business indicator, issued by the World Bank, indicates that Mexico has improved six positions in the last two years, while the global ranking of the Institute for Management Development indicates that Mexico has advanced 13 places in the past four years, among the 59 countries evaluated. Rodolfo Lopez Negrete, Chief Operating Officer of the Mexico Tourism Board, along with Jaime Diaz, Executive Director of Marca Pais, highlighted efforts to strengthen the campaign in social networks and through advertising campaigns such as the Mexico Taxi Project and Mexico Today, with strong impact in the U.S. and European markets. He also acknowledged the business leaders who have contributed to the Marca Pais initiative, including Claudio X. Gonzalez, Guillermo Romo, Jose Zozaya Delano, Manuel Medina Mora, Patricia Ruiz Corzo, Emilio Azcarraga, Ricardo Salinas, Ernesto Coppel, Sir Martin Sorrell, Andrew Selee, Louise Goeser, Francisco Gonzalez, Antonio Chedrahui, Johathan Barker, Alejandro Ramirez, Carlos Slim and Daniel Servitje, among many others. 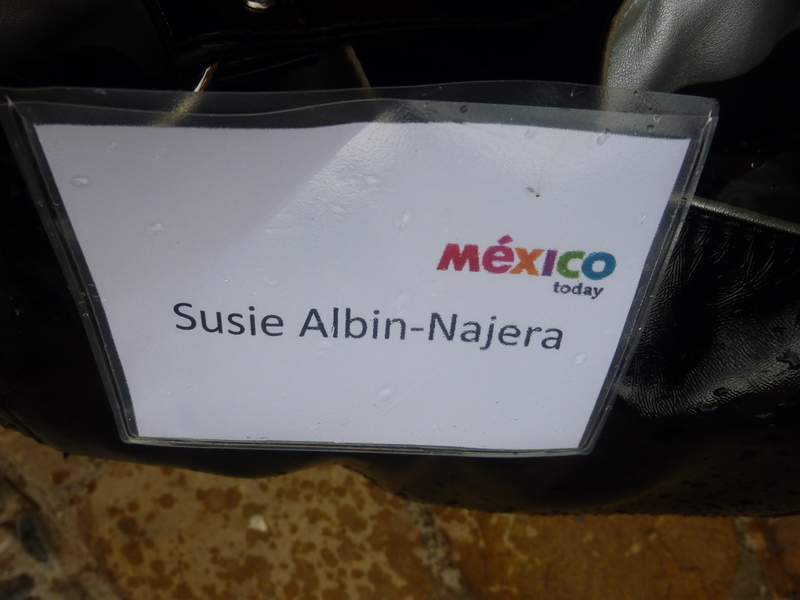 Read articles by Susie Albin-Najera for the Mexico Today program.